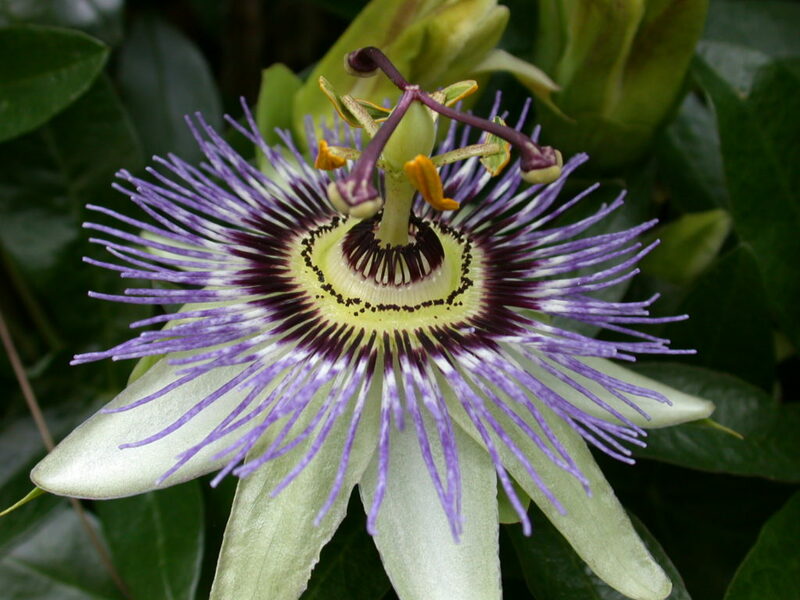 This month we are featuring Passionflower, a beautiful and supportive nervine. Stop in and try some of our locally grown passionflower from Sacred Roots Herbal Sanctuary. Uses: Passionflower calms the nervous system, improves mood and relieves anxiety. Passionflower is one of our favorite herbs for supporting sleep. As a sedative and hypnotic, it helps with the transition into sleep. It also quiets a racing mind and helps to break circular and repetative thought patterns that may be keeping you up at night. Its ability to tone down mental chatter makes it an ally for those who are incessant thinkers and chronic worriers. As an antispasmodic, passionflower is useful in any condition of muscle or nervous contraction or over-stimulation. 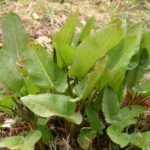 It has been used, for example, in Parkinson’s disease as well as menstrual cramps, seizures, hysteria and nervous twitching. It can also calm nerve pain, such as the pain that accompanies shingles. Contraindications: do not use concurrently with pharmaceutical sedatives. Folklore: Passionflower’s unique floral arrangement inspired early Christian missionaries to appropriate its distinctive morphology as a symbol of Christ’s crucifixion. The 3 pistils represent the holy trinity, while the 12 petals represent the disciples. Passionflower’s corona resembles purple and white striped threads, which emerge in a beautiful crimped pattern. This visual conjures the feeling of a frayed and excited nervous system and serves as a reminder of its ability to calm & center our scattered & frazzled nerves. Don’t forget that winter is the season for rest, and we should all be cutting back on our projects and surrendering to sweet slumber. Think of passionflower to help you align with the calling of the season.